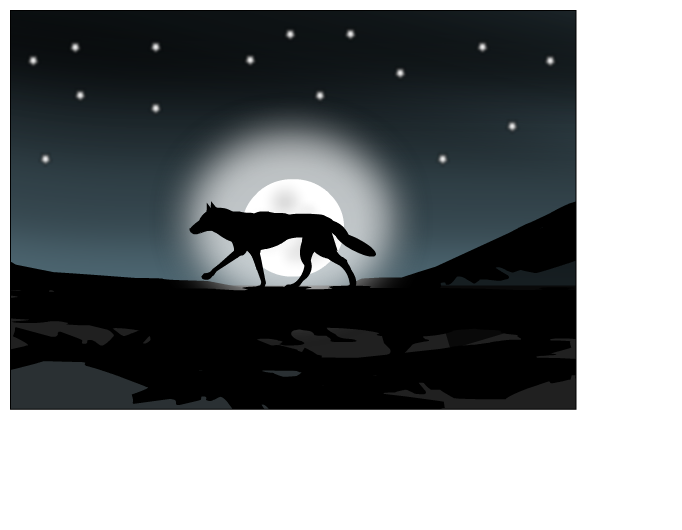 This strip is a reply to Wolf, Dog in snow - new version, Nightfall, Wolf, White Fang, Tonight ! FAVED!!!!!!!!!!! Where else would it go? That's awesome. And gratz on bribed!